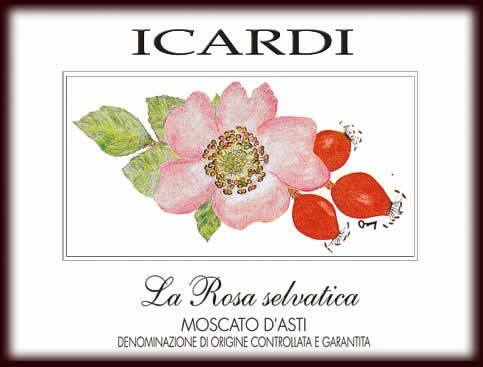 Icardi La Rosa Selvatica Moscato D'Asti DOCG - Oh-So seductive! 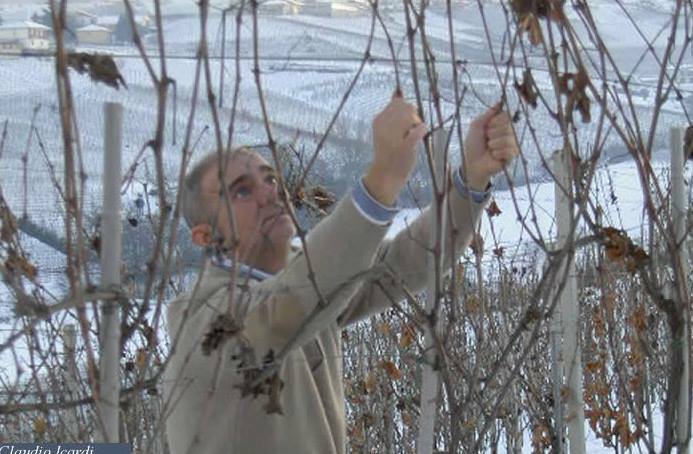 It is always a big hit each time we open a bottle of Moscato D'Asti at a tasting. No wonder! The wine is so full of energy! 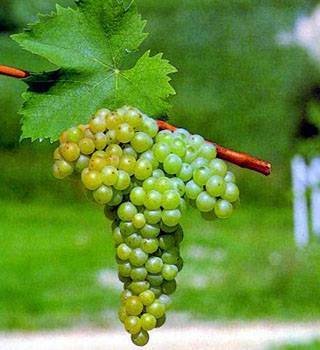 So perfumed, so vivacious, so seductive! Impossible to resist it. And this one, served at our "Taste Like A Pro Fine Sparkling Wines of Italy" at Vinitaly International stand last week, delivered more than expected! Lovely delicate perlage but with an incredibly vibrant perfume of peaches, roses, lavender, & apples! Tender mousse w/ a beautiful freshness & vivacity that uplifted its sweetness just like a beautiful spring day when our heart is light & our mood is so happy that we want to sing to all about what a wonderful life this can be!